A fireplace can be the perfect way to end your day. If your gas fireplace is leaking, though, it can ruin your whole week. What should you do if you have a gas leak in Longview TX? Look around your fireplace to ensure that there is indeed a leak. Avoid standing near the fire or touching the pilot light to avoid explosion injuries. Call a professional right away to avoid any potential damage. Schedule inspections at least once a year to keep your fire safe. 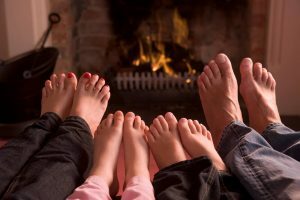 For a fireplace that truly gives you peace of mind, let Bird Dog Plumbing fist your gas leak in Longview, Texas. 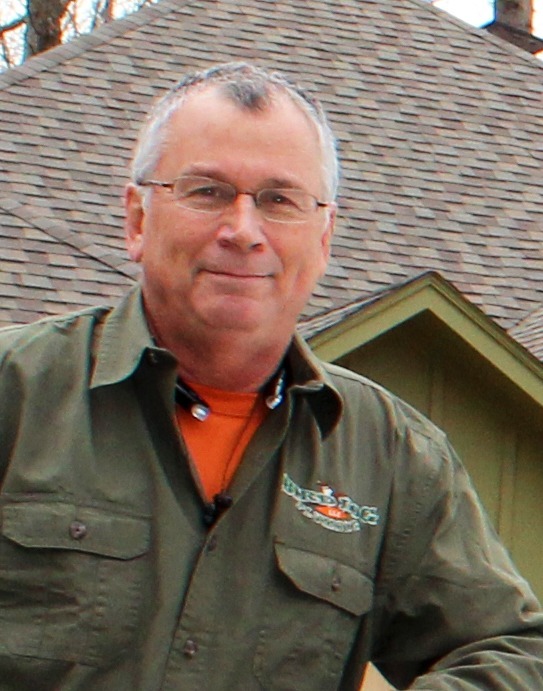 Call 903-225-2272 or visit http://birddogplumbingllc.com/ today!